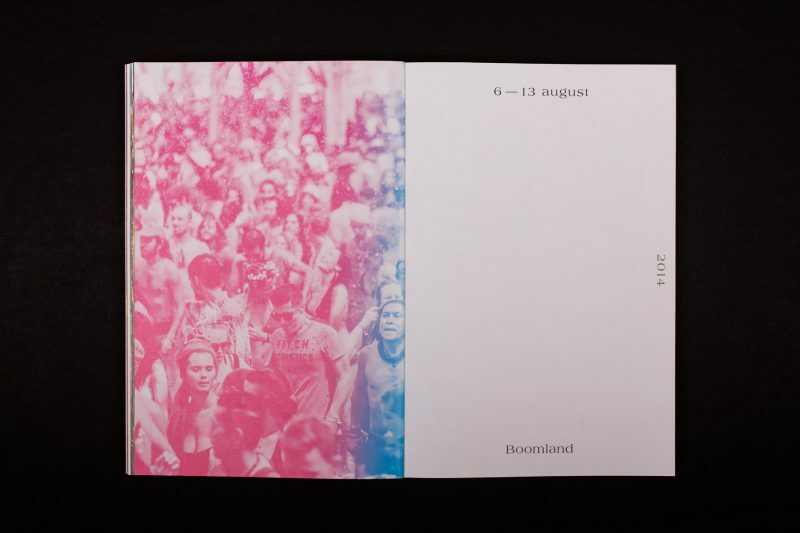 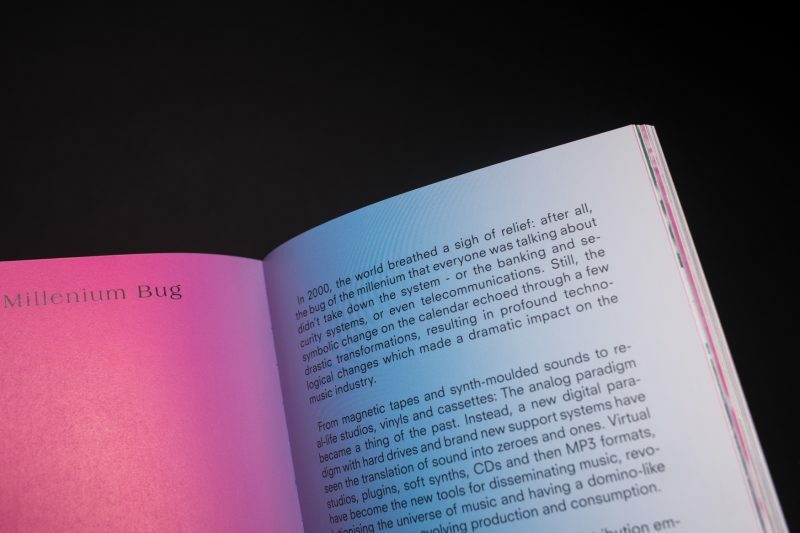 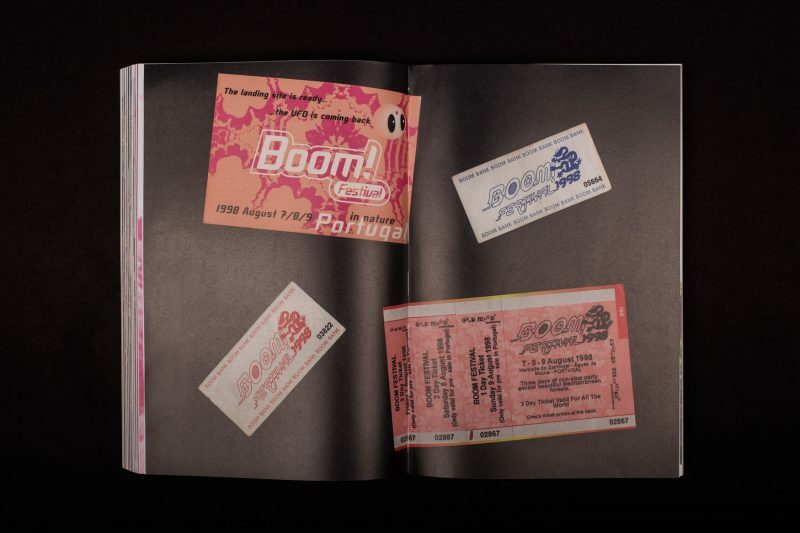 To mark the Boom Festival’s 20th anniversary, we have put together a book which follows its journey from the years 1997 to 2017. 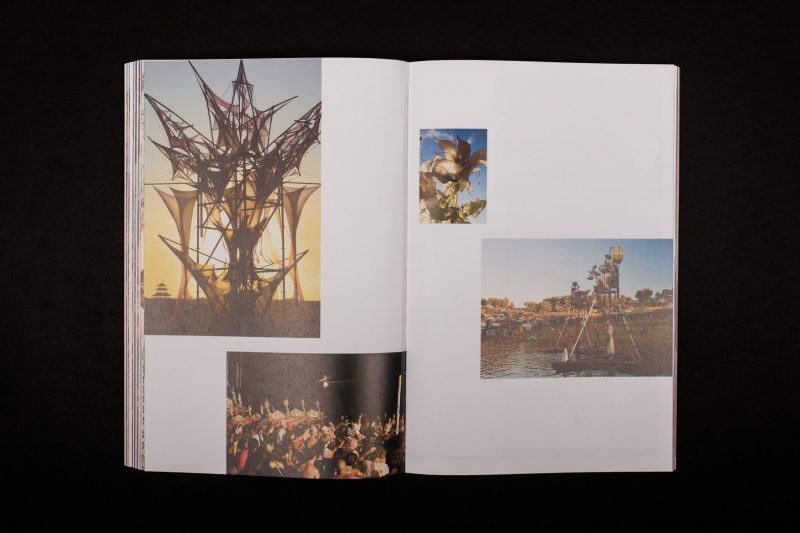 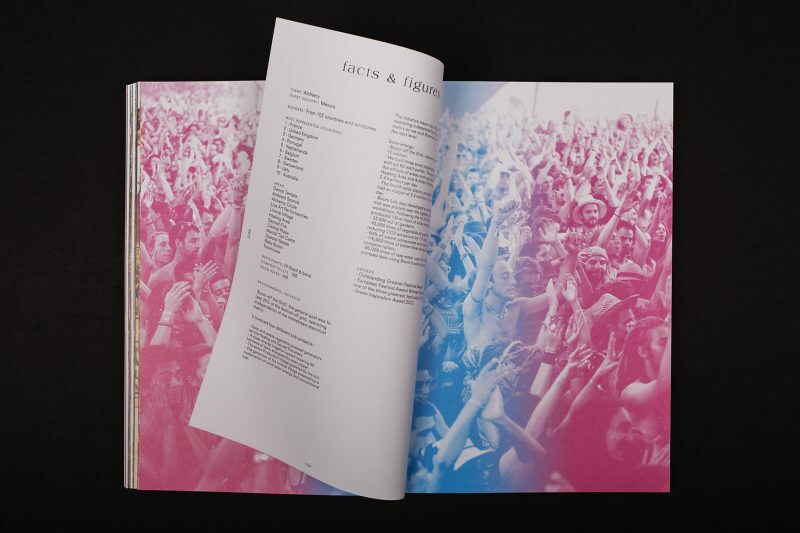 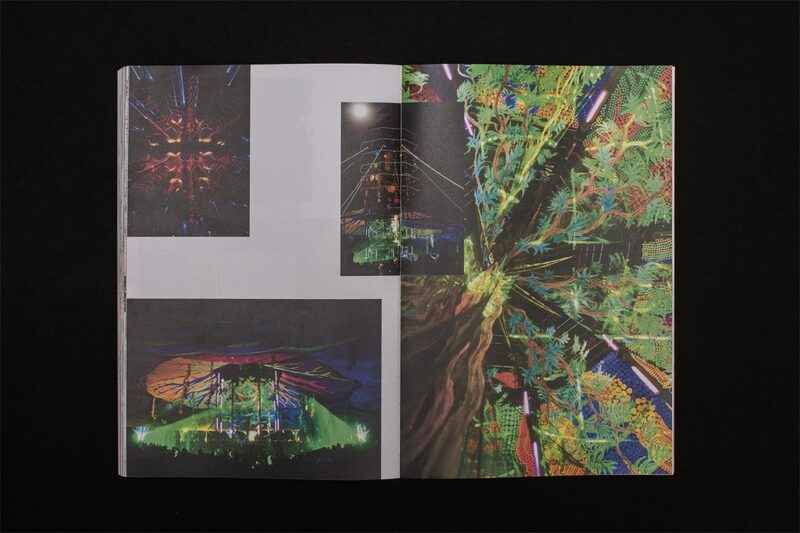 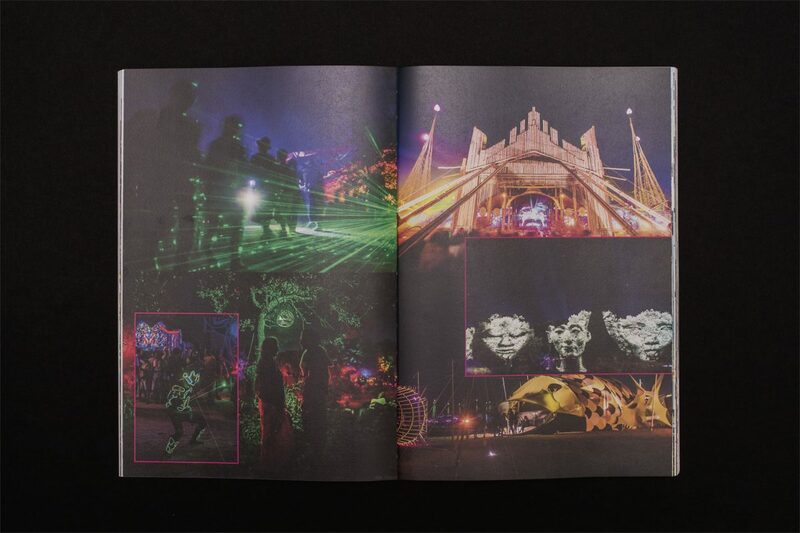 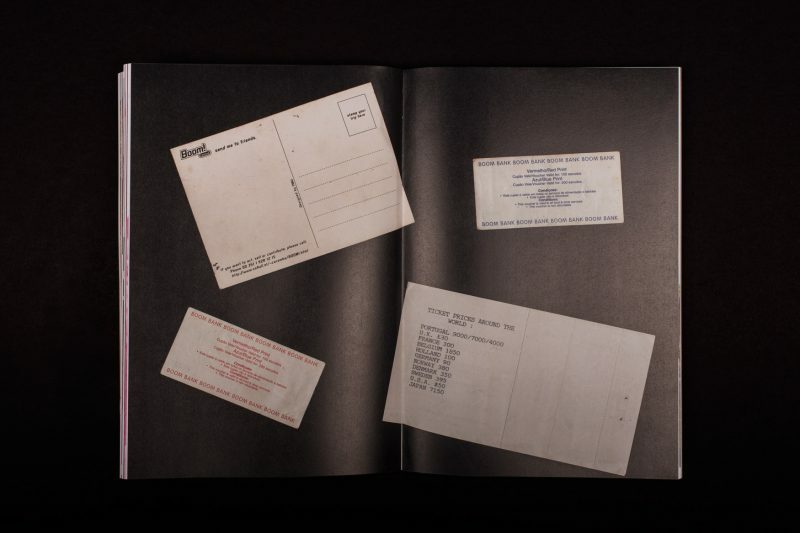 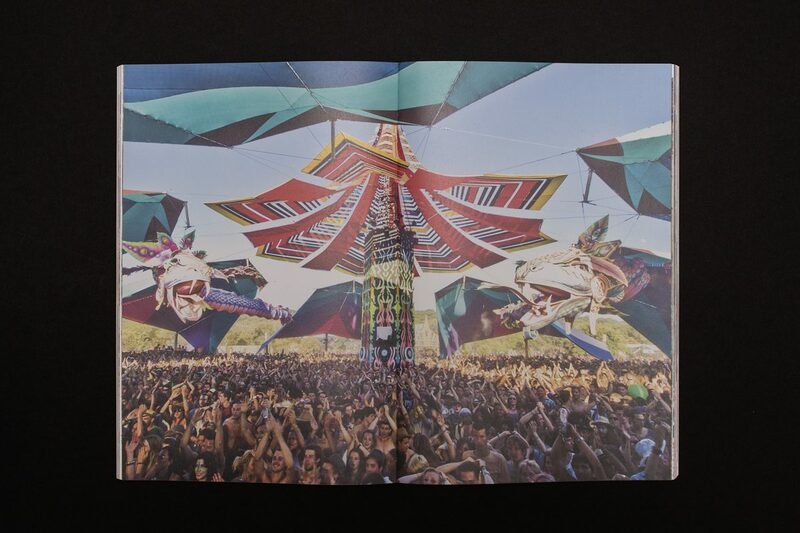 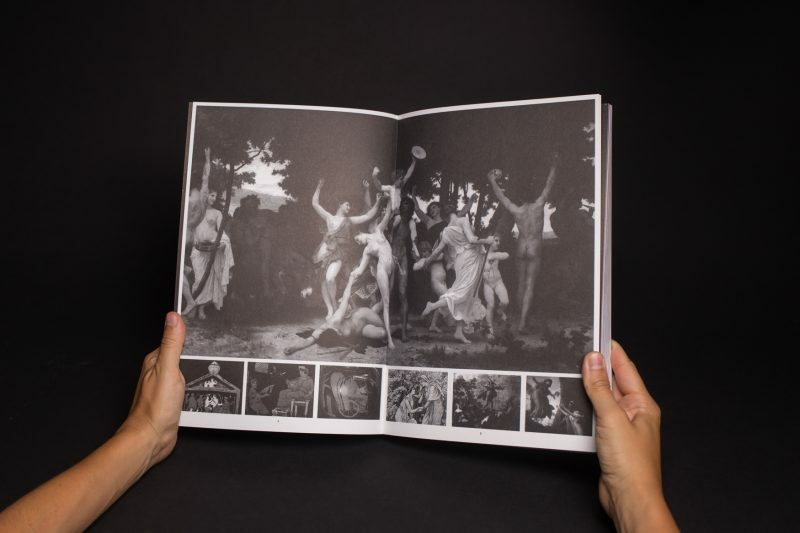 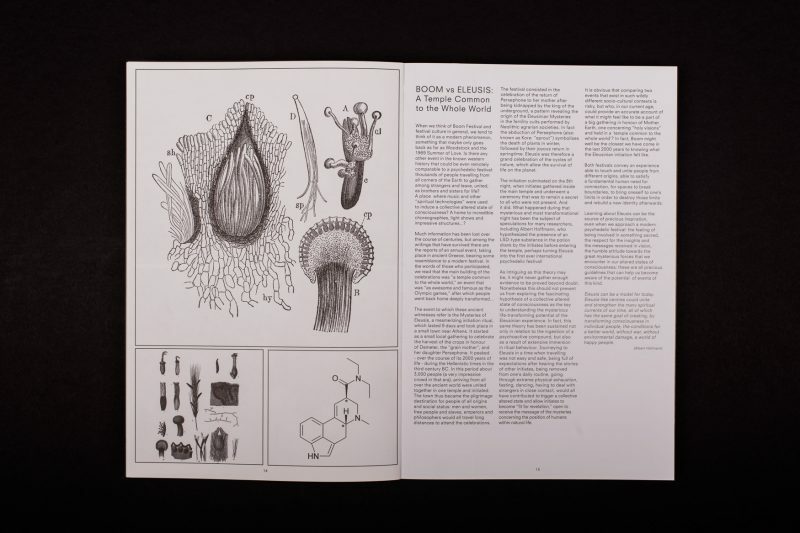 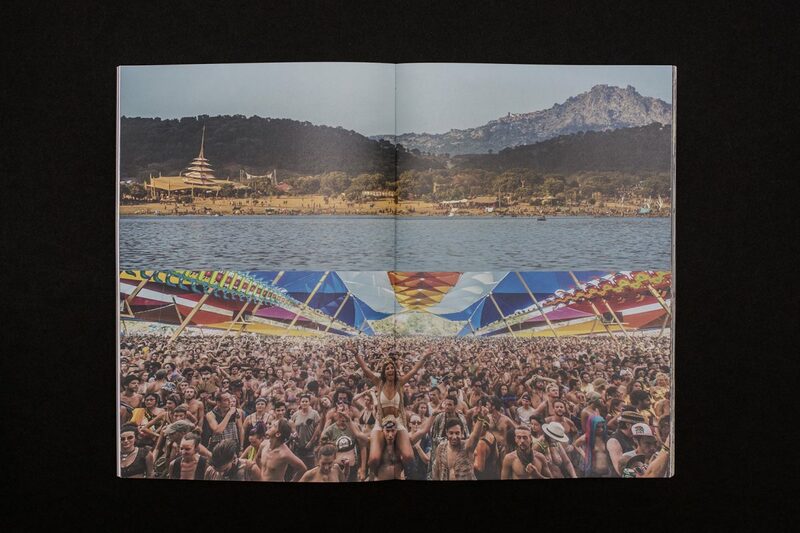 Encapsulating the inside story across 356 pages, “Boom Festival 20 Years: A Visual and Oral History” features the testimonies of 134 people who have had an impact on the evolution of the festival, and whose lives Boom has touched. 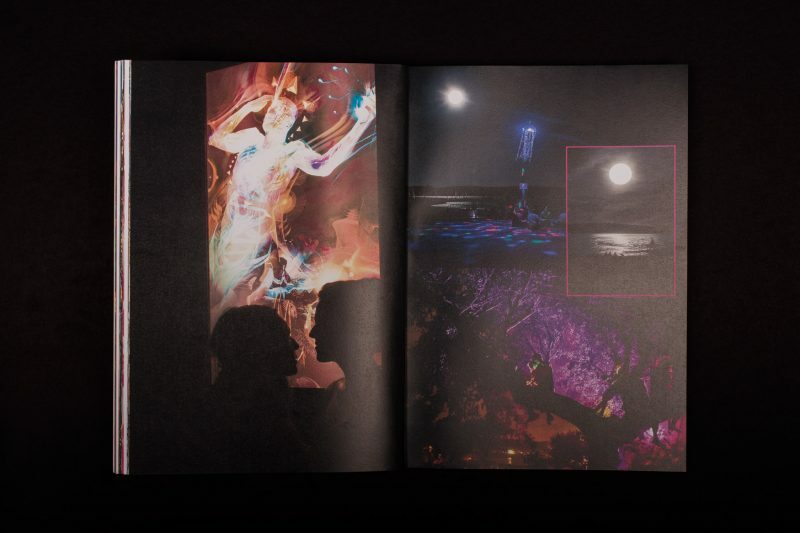 A visually stunning repertoire, produced during 2017, it flicks from the year 2016 back to those crazy hazy Goa days and is illustrated by more than 500 photographs, flyer art imagery and old and new school graphic design and illustration. 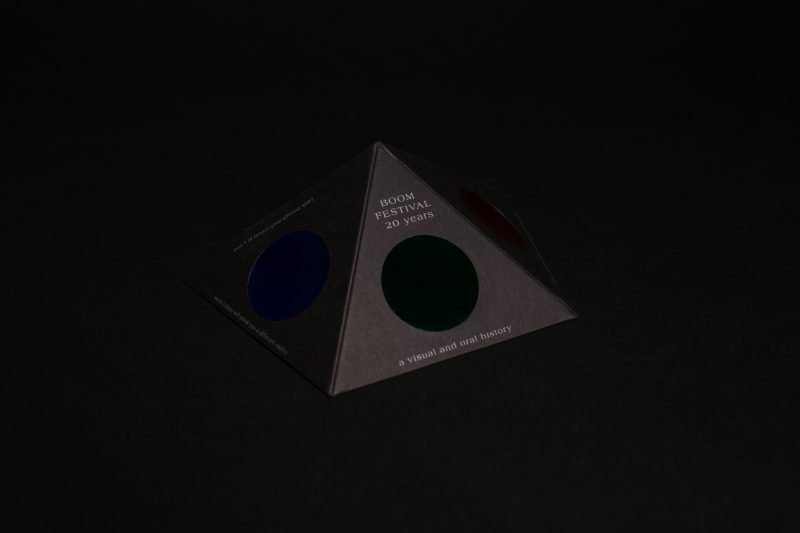 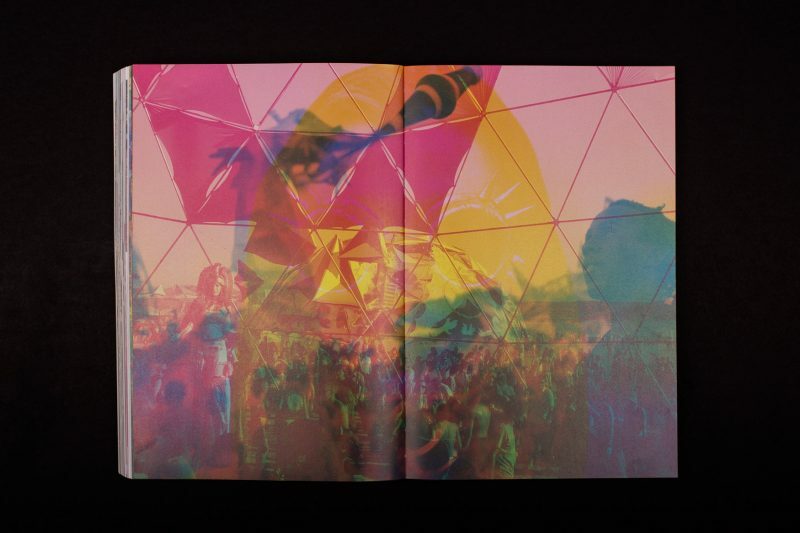 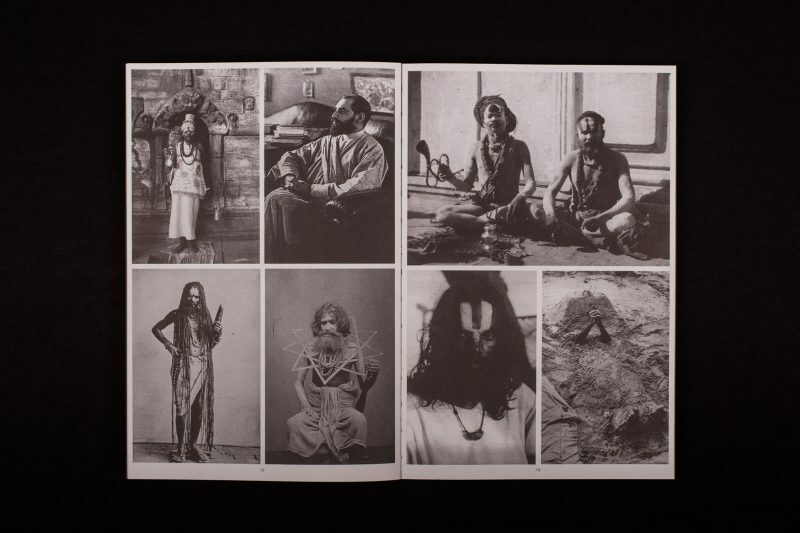 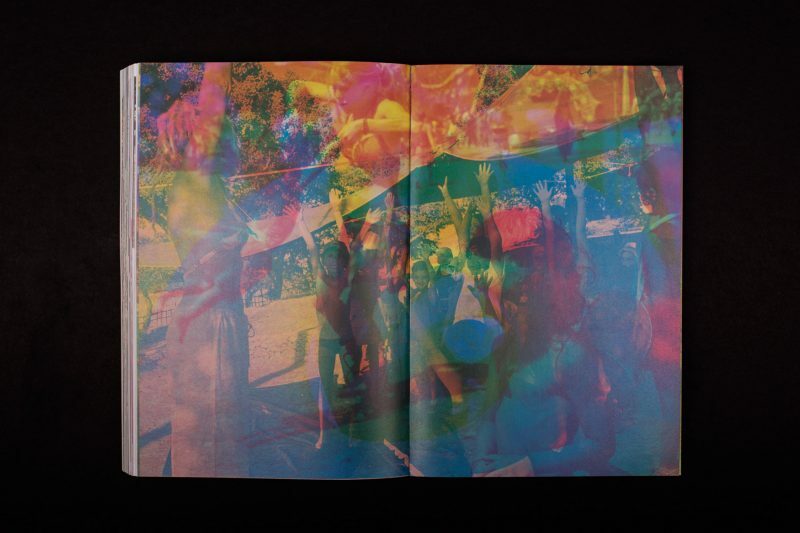 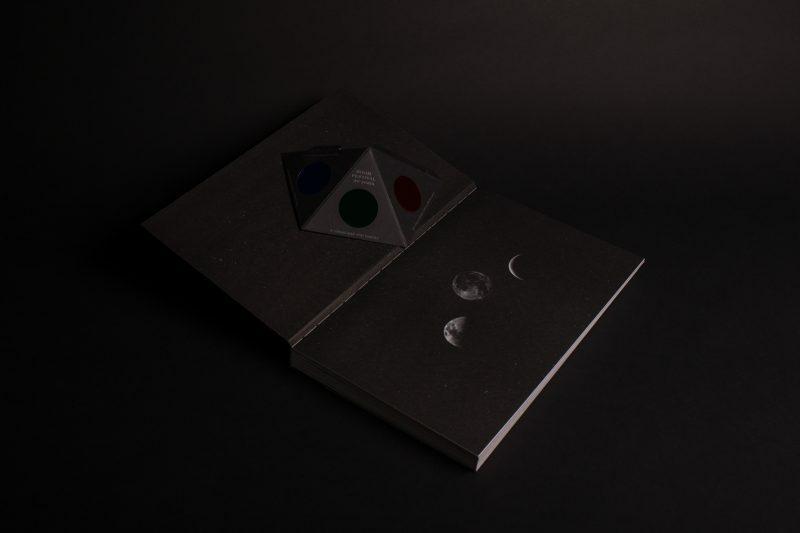 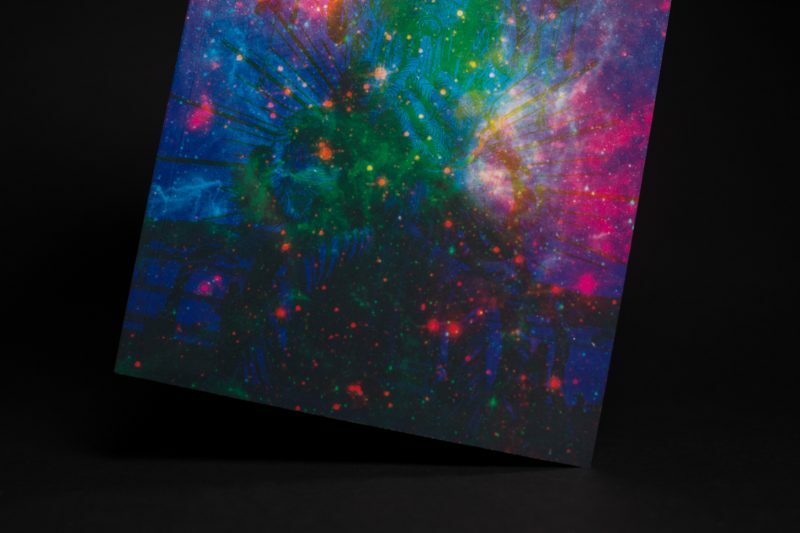 It explores the last two decades of both festival culture and psychedelia. 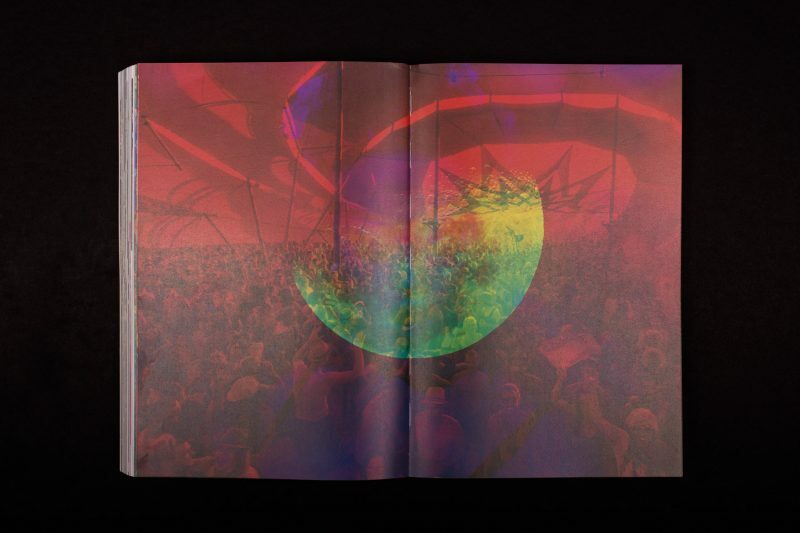 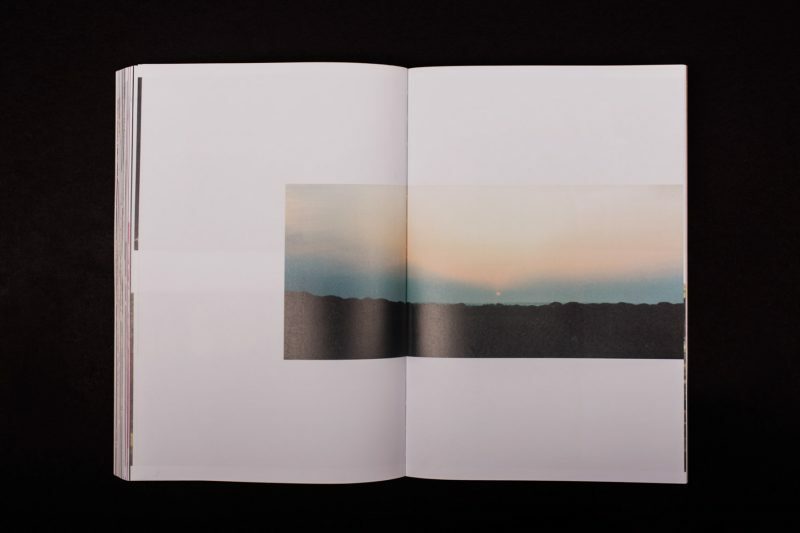 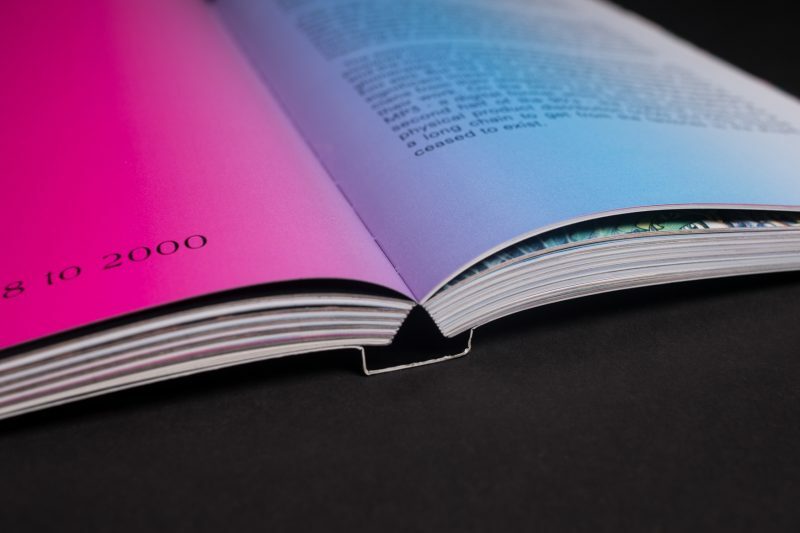 As an interactive feature you can make use of paper glasses which reveal the layered images spread across several pages. 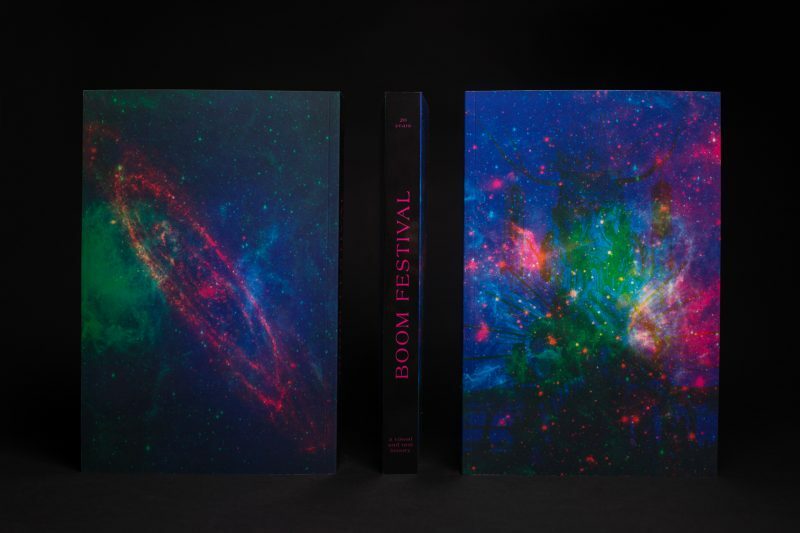 We are deeply grateful to all, who in some way or other, have contributed, participated and supported Boom, its culture and its lifestyle. 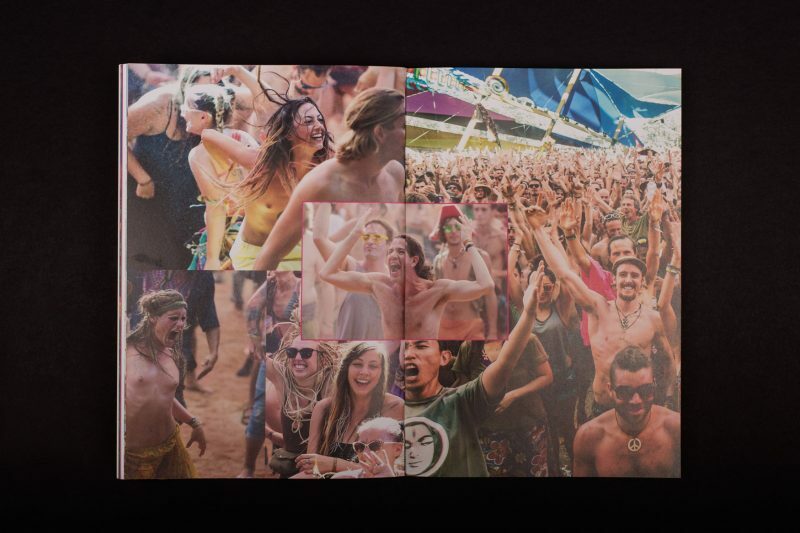 May we continue to grow together and learn from each other. 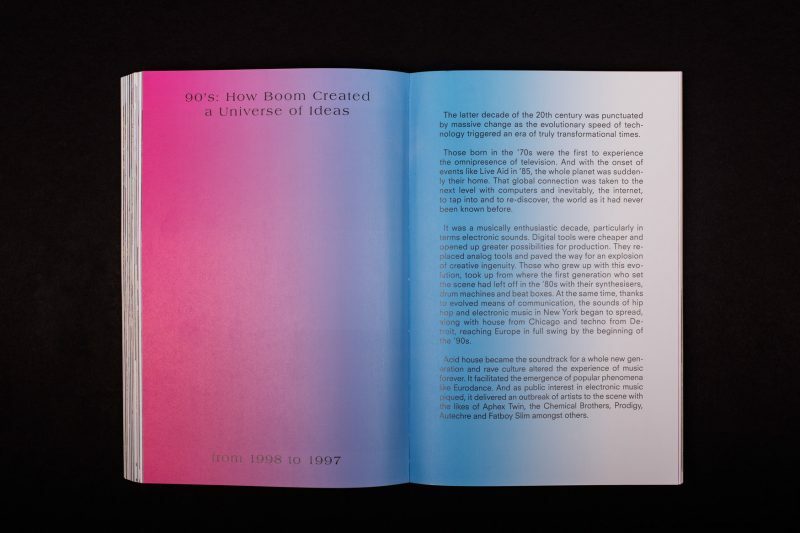 May we create a better future, side by side.